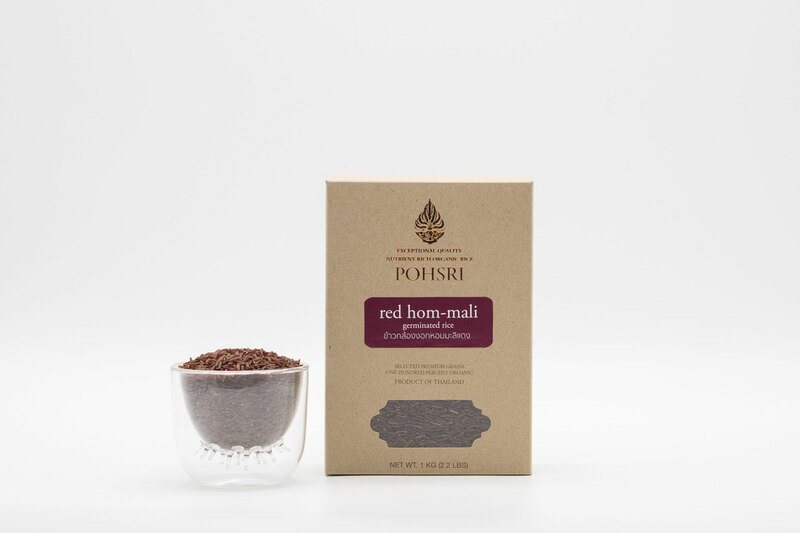 Red Hom-Mali rice is a hearty, long-grain rice with a visually impressive deep maroon color. 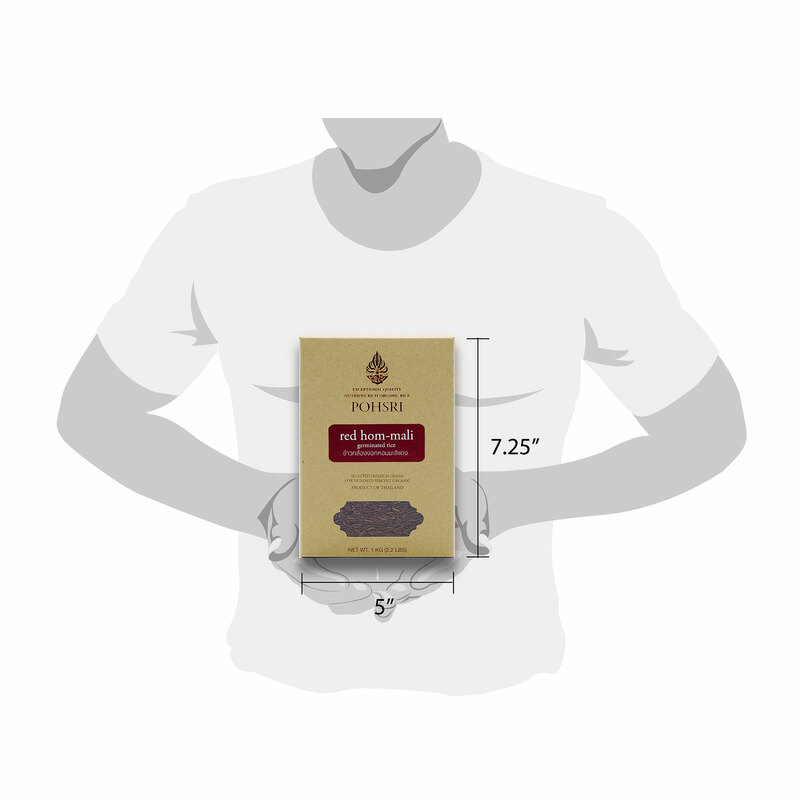 This wholegrain rice, which is native to Thailand, contains 3 grams of fiber and 4 grams of protein per serving. 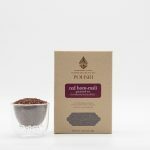 A delightfully unique texture that’s soft and chewy at the same time, with a savory, nutty, and robust flavor pair well with a variety of flavors, including curry spices, garlic, ginger and star anise. 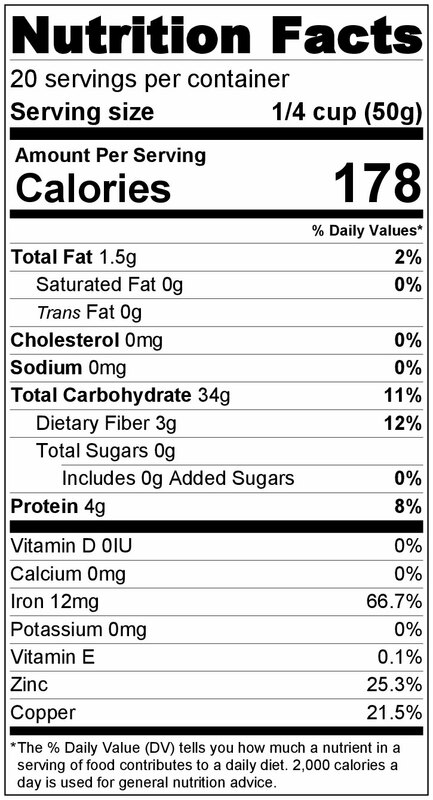 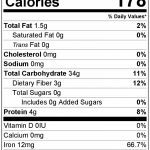 Red Hom-Mali rice has an extremely low glycemic rating and is considered beneficial for diabetics. 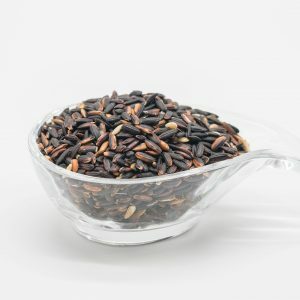 While also having significant amounts of iron and vitamin E compared to other varieties of rice. 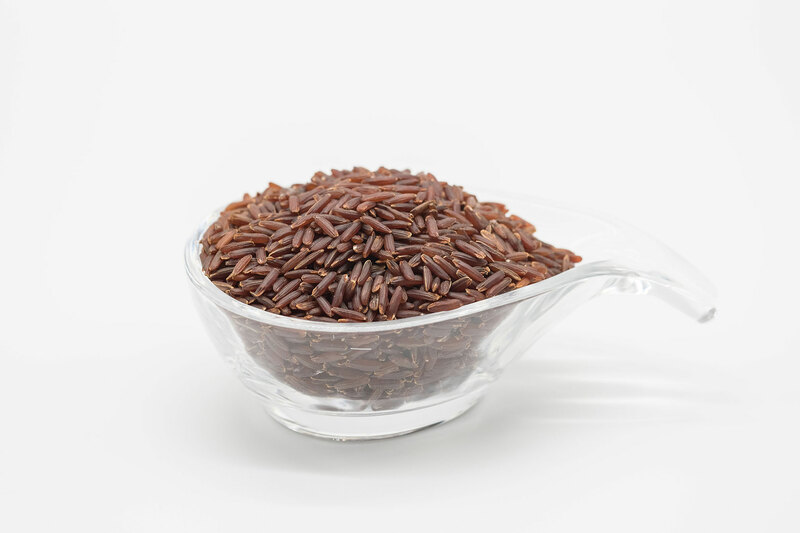 Germinated Red Hom-Mali rice contains abundant levels of antioxidants, anthocyanin, and gamma aminobutyric acid (GABA), therefore it is considered the very healthy option.